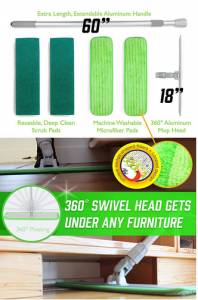 Have you been looking for a new microfiber mop to clean up your kitchen, living room, and bathroom? There are a ton of microfiber mops out there, so it can be difficult to know which mops are really worth your time and money. In fact, before you purchase your next mop, you might want to check out some of the most popular mop reviews online. 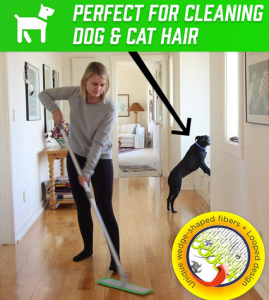 We wanted to tell you about Turbo Mops, which is the best microfiber mop in 2019. Turbo Mops is not like other similar microfiber mops out there, and it is reasonable in price too. While you might be happy with the microfiber mop you are currently using, we know you will be blown away by Turbo Mops if you give it a try. Keep reading to learn more about Turbo Mops and why this mop is so much better than the competition. One of the benefits of Turbo Microfiber Mops is that it is very durable and long-lasting due to it being made out of high-quality microfiber. If you have been looking for a microfiber mop that is more commercial grade and durable, then Turbo Mops is just the mop for you. The microfiber pads are washable and reusable, and the mop itself is made from tough aluminum alloy. You will find that the handle is a lot longer with this mop, which makes it great for all of those hard-to-reach places. With Turbo Mops, you are able to use it both as a wet mop or a dry mop since there is a dry mode. The dry mode allows you to dust or sweep while the wet mode will allow you to mop. You can use this mop on concrete, vinyl, wood, hardwood, tile, laminate, and many other surfaces. One of the things that we love about this mope is that you get two scrubbing pads and two microfiber refills with your purchase. So you will get the mop handle and head, plus two of both pads that you will need to clean every surface of your home! 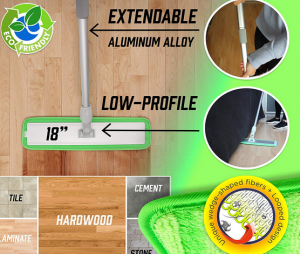 When talking about why Turbo Mops is the best microfiber mop in 2019, we have to mention that it is eco-friendly. 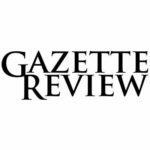 We know how a lot of people are concerned about the environment and do not want to use products or refill pads that will just be thrown away in the trash. With Turbo Mops, you will be able to easily and safely reuse your microfiber pads over and over again. The two microfiber pads that come with this mop can be cleaned in the washing machine, and then reused numerous times. You can wash the microfiber pads up to 100 times before they need to be replaced! That is not only going to save you a ton of money on refill pads, but it is eco-friendly as well. All you have to do is take the microfiber pads off of the mop head, which is stuck on there with Velcro. The Velcro allows you to quickly put the microfiber pads on to clean, and take it off quickly when you are done. What we love about this is that the microfiber pads do not move when you are cleaning, and the pad will stay in place regardless of whether you are dry mopping or wet mopping your surfaces. We also have to mention to you another huge benefit of Turbo Mops, which is that the entire mop system is lightweight. A mop can be both durable and lightweight, and Turbo Mops is the best example of that. The mop head is 17-inches and it can rotate 360-degrees for cleaning all around your house. If you are short or really tall, then you will love the telescoping handle because it can easily become long or short based on your needs. If you are trying to clean the vents on your ceiling, then you will also love the telescoping handle because it is really long and able to clean all of those hard-to-reach places. Speaking of the telescoping handle, the entire mop system is lightweight, even when you are cleaning those hard-to-reach places. You will not have to worry about your shoulders or arms hurting because you are trying to hold the handle just the right way to clean the tops of your windows. The lightweight design of this microfiber mop makes it great for young people, older people, handicapped people, and everyone in between! 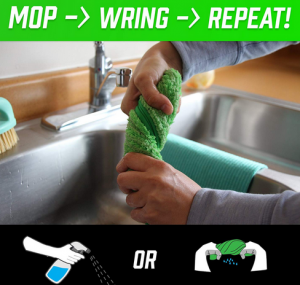 Lastly, we wanted to tell you that Turbo Mops will work on any surface, which is also why it is the best microfiber mop of 2019. You can use this mop as a dry mop or wet mop on any surface around your house. It will work on linoleum, cement, hardwood, file, wood, and much more. It will clean Beech, Walnut, Cherry, Oak, Hickory, Maple, Ash, and many other types of wood. You will love how easily this mop will clean ceramic, marble, porcelain, and many other common surfaces. With this mop, you can clean walls, ceilings, bathrooms, floors, windows, benches, tables, and many other areas thanks to the telescoping handle. If you are not happy with your mop, then you will be able to return it for a money-back guarantee. You will get all of your money back without any questions being asked! That makes this an even better purchase, because it is affordable and comes with this guarantee. The best part is that this mop is only $35 so you are really not going to lose your money if you are not happy with the purchase. These refill pads are also compatible with other microfiber mops, including Rubbermaid, O-Cedar, Bissell, Swiffer Wet Jet, Mr. Clean, and Shark. 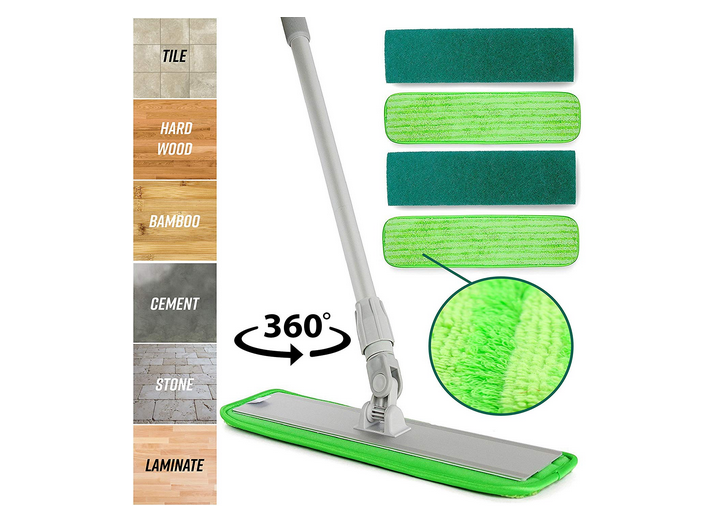 Give the Turbo Mops a try today and you will definitely see why we have been saying this is the best microfiber mop of 2019.